Discmania asks: Do you need more distance but not at the mercy of losing accuracy? Join the FD fan club! 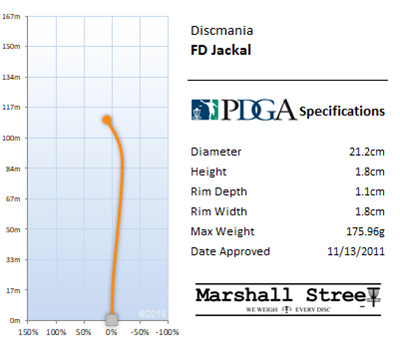 The first fairway driver by Discmania was an instant hit as soon as it was released, and to date is still one of our most sold discs. It flies straight like a midrange, but the exceptional glide gives it extra range without sacrificing any lateral accuracy. 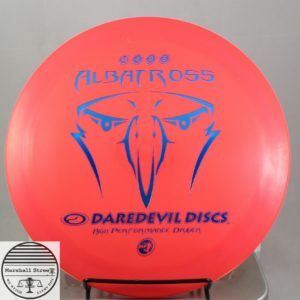 So don’t let the speed 7 fool you, this disc will fly far.